Indonesian authorities have indicted five local shipping companies on charges of gross negligence after their coal barges damaged coral reefs in a Javan marine park, according to a local official. About 15,000 square feet of reef in Central Java&apos;s Karimunjava National Park were wrecked when five coal-carrying vessels separately ran aground during storms on January 14th and February 10th, according to the head of the Karimunjava National Park Agency, Agus Prabowo. One of seven marine national parks in Indonesia, Karimunjava (also known as Karimunjawa) is known for its extraordinary coral reefs—which include two protected biota species, black coral and organ pipe coral. Nearly 500 species of reef fish thrive in the waters around Karimunjava, and the park is a popular tourist attraction among divers and snorkelers from Indonesia and abroad. According to Prabowo, the vessels that damaged the reefs were granted permission by the head of the local port to make an emergency detour and take shelter at the park&apos;s islets—Cilik and Tengah—due to bad weather. But in each case the ships&apos; mooring lines broke as strong currents dragged the boats to the reef, he added. "We are trying to prove if there was actual negligence by the boat captains&apos;” said Prabowo by phone, adding that the Central Java police are handling the case. 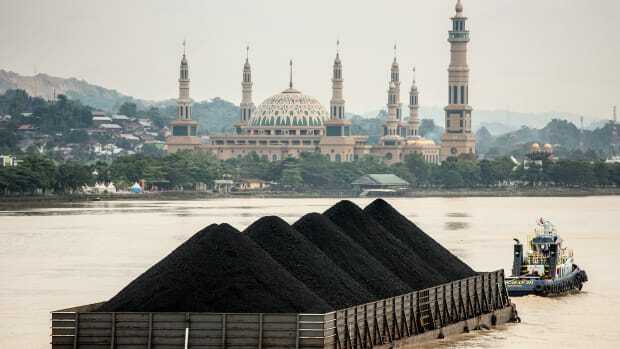 The ship operators are Jakarta-based PT Sindu Mulia and PT Pancaran Samudera Transport; Surabaya-based PT Pancamerak Samudera; Bintan-based PT Nasional Bina Buana; and Samarinda-based PT Peti Samudera Adi Jaya, according to the park agency. 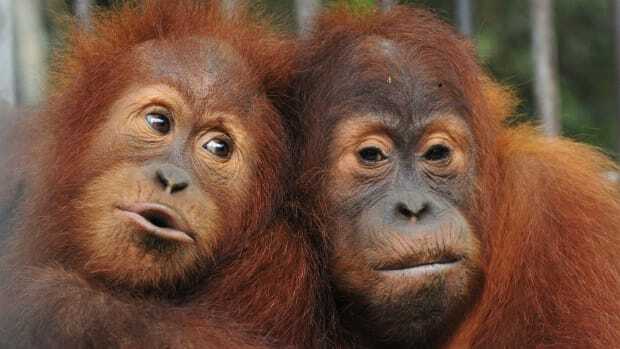 Under Indonesia&apos;s 2009 environmental law, individuals convicted of damaging the environment through negligence face a maximum of three-years imprisonment and fines of up to three billion Indonesian rupiah ($224,000). 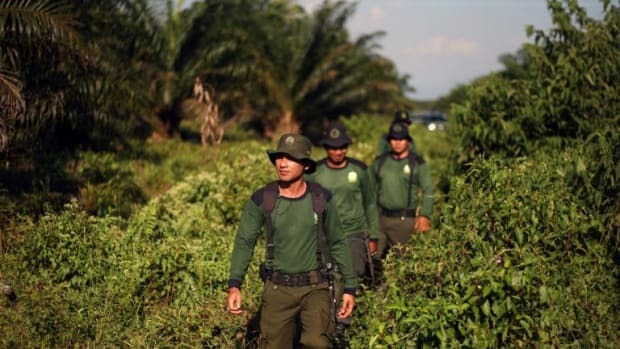 On top of the criminal charges, the Ministry of Environment and Forestry&apos;s law-enforcement body has been in negotiations for compensation with the companies&apos; insurers, Prabowo said. "The amount of settlement should consider many aspects, such as environmental damages and social economy impacts," he said. The boats trashed coral from various genera, such as acropora, porites, and diploria, environmental activist Amiruddin told local media. A coordinator at the non-governmental organization Indonesia Coral Reefs Action Network, Amiruddin was involved in the preliminary investigation. The damage to the coral reef was estimated to reach about 28 billion Indonesian rupiah, Abdul Rachim, head of local green group Central Java Environmental Partnership Network reported to state news agency Antara. "The compensation will be used to revive the damaged area, and the restoration will be the responsibility of the companies," Prabowo said, adding that the firms have been "pretty cooperative" with the government in handling the case. Declared in 2001 as a marine reserve, the park—which houses 22 islands stretching across 425 square miles—is part of the Karimunjava Archipelago, also known Crimon Java. 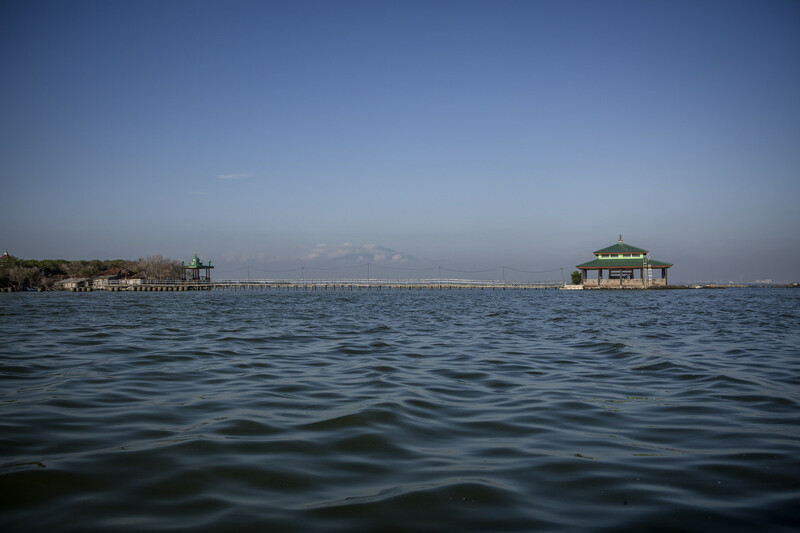 The reserve has nine zones in which different activities are permitted, such as traditional fishing, tourism, or scientific research, in accordance with 2012 regulations by the Natural Resources Conservation Directorate General at the Ministry of Environment and Forestry. Despite their protected status, Karimunjava&apos;s reefs face multiple threats, including trawl fishing, global warming, and irresponsible diving and snorkeling, Prabowo said. "We have marine police patrolling twice a month across the national park to check on fishermen&apos;s activities. Also, we have asked the locals to spread the word about fighting against destructive fishing," Prabowo said when asked about his agency&apos;s efforts in preventing hazards to the marine ecosystem. "What&apos;s important is a working cooperation between the authorities and the people in managing Karimunjava National Park," he added. 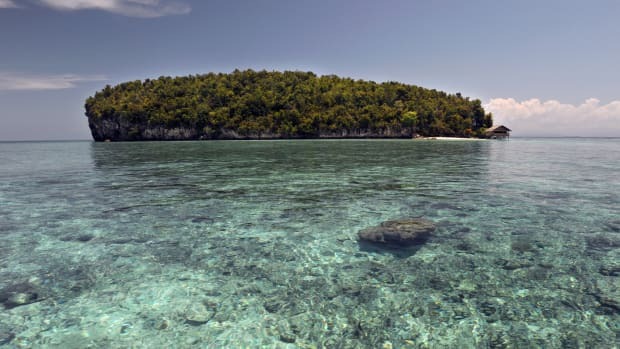 The Indonesian government is mulling the revision of its ocean regulations in order to beef up security in its marine protected zones in the wake of a Bahamian-flagged cruise ship grounding that wrecked 18,882 square meters of coral reef in the Raja Ampat islands in March. 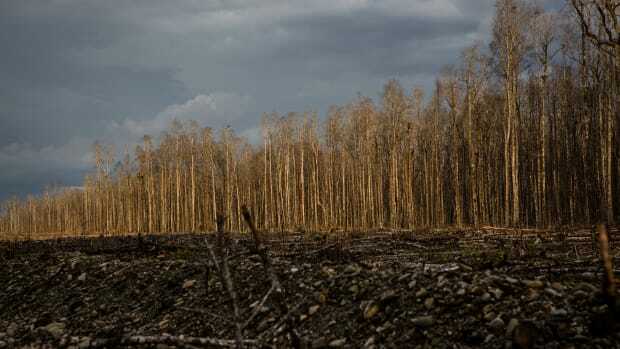 The government hopes to use the collected penalties to fund restoration efforts in the degraded Indonesian land and forests. Without the penalties, no restoration work can start.